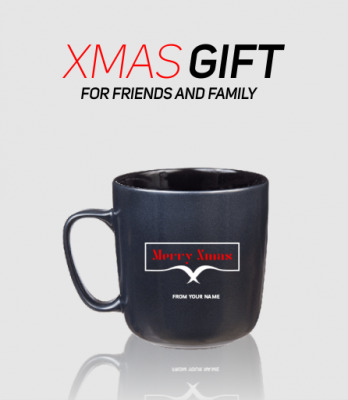 Mug is a nice Xmas gift for friends and family as it serve as a reminder and memorable item because it's an household item that is been used daily. It's a great gift anyone can get. Simple and elegant design customised for you and only you.